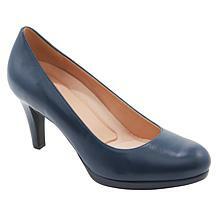 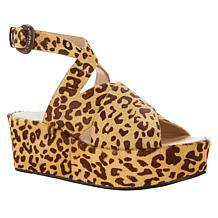 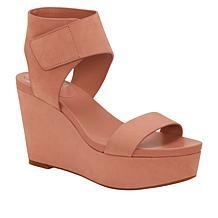 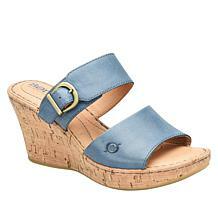 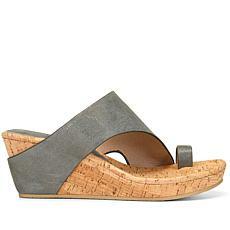 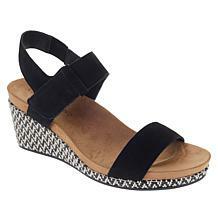 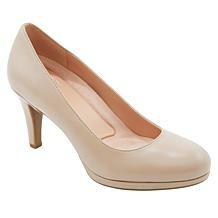 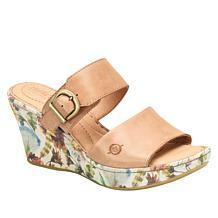 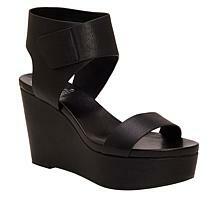 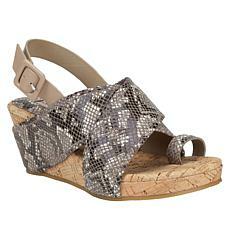 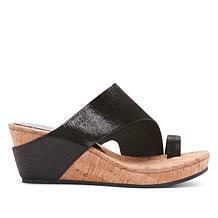 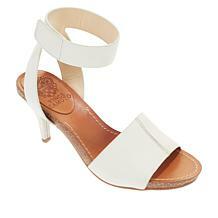 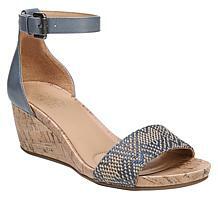 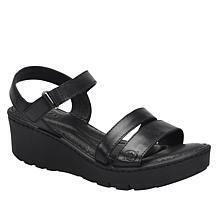 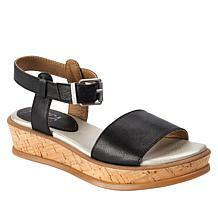 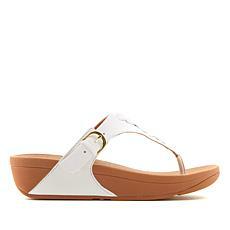 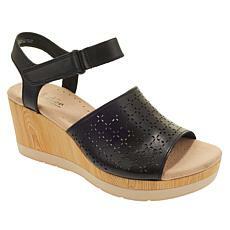 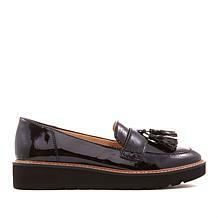 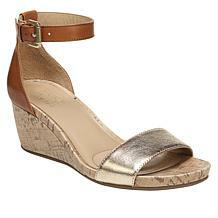 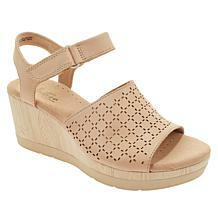 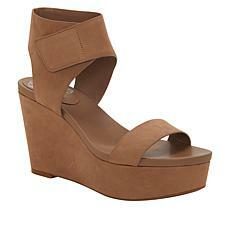 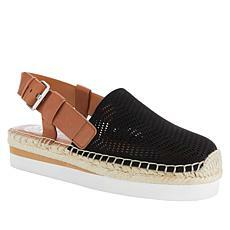 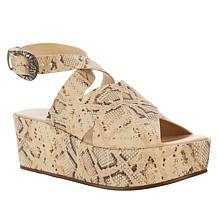 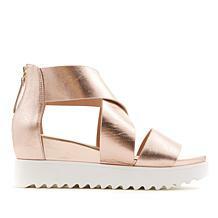 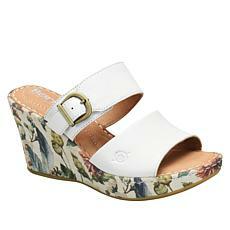 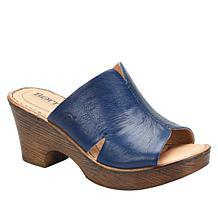 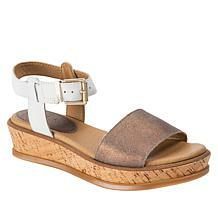 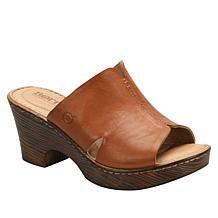 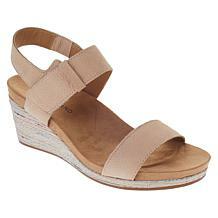 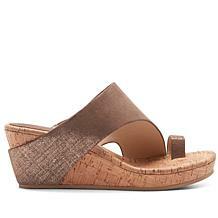 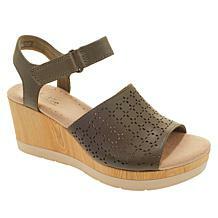 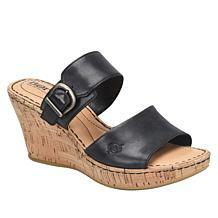 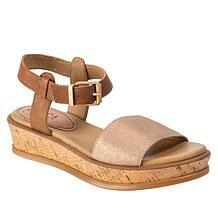 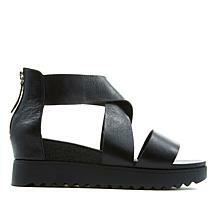 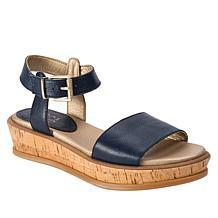 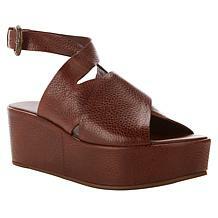 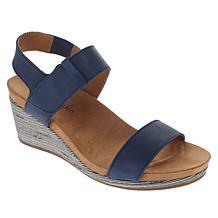 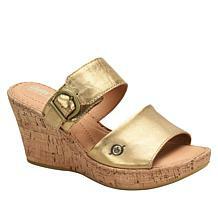 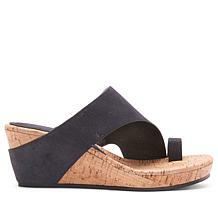 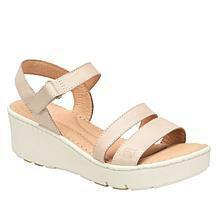 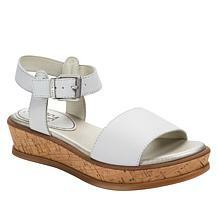 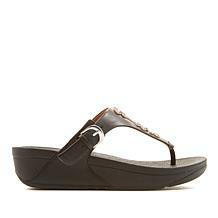 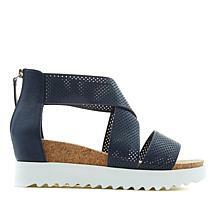 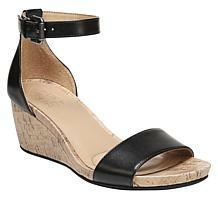 We've updated the classic spring and summer wedge with a little western-inspired details and extra-wide straps. 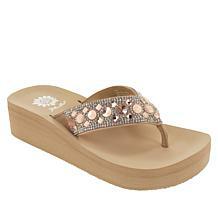 Every day is a good day to sparkle. 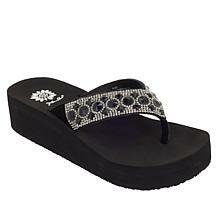 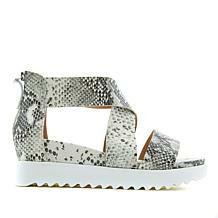 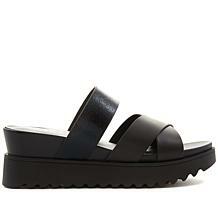 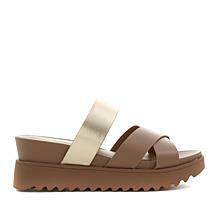 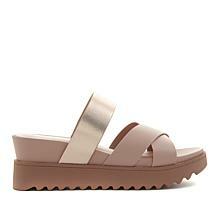 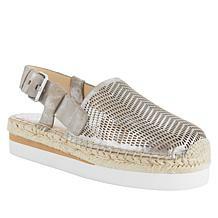 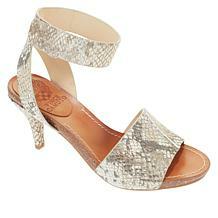 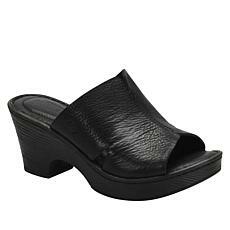 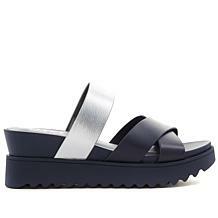 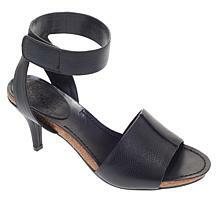 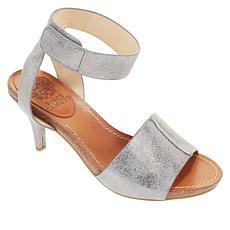 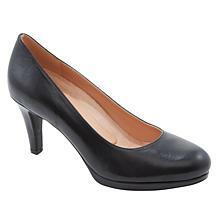 These embellished leather sandals feature a sturdy platform wedge with a lightweight EVA sole to keep you feet on the ground and your head in the clouds.